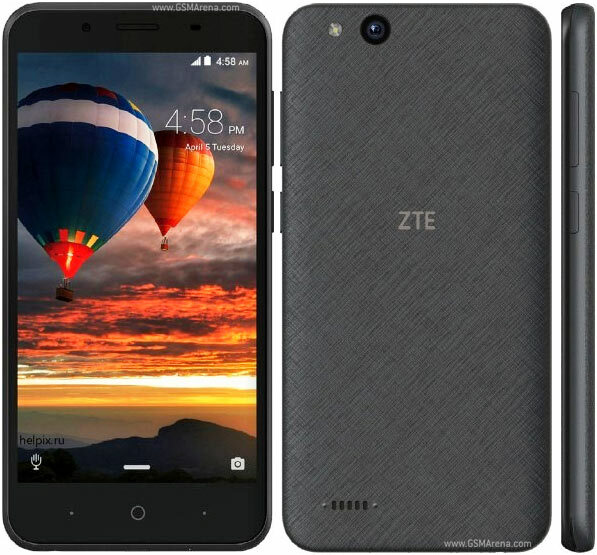 ZTE's new Tempo Go has become the first Android Go smartphone to be released in the United States. It's a low-end device that's powered by the Snapdragon 210 SoC, and sports a 5-inch FWVGA (480x854p) display. The Tempo Go has 1GB RAM and 8GB of internal memory. In terms of camera, the handset features a 5MP main unit and a 2MP front shooter. The phone runs Android Oreo Go edition and packs in a 2,200mAh battery. Its most attractive feature is certainly its $79.99 price tag.